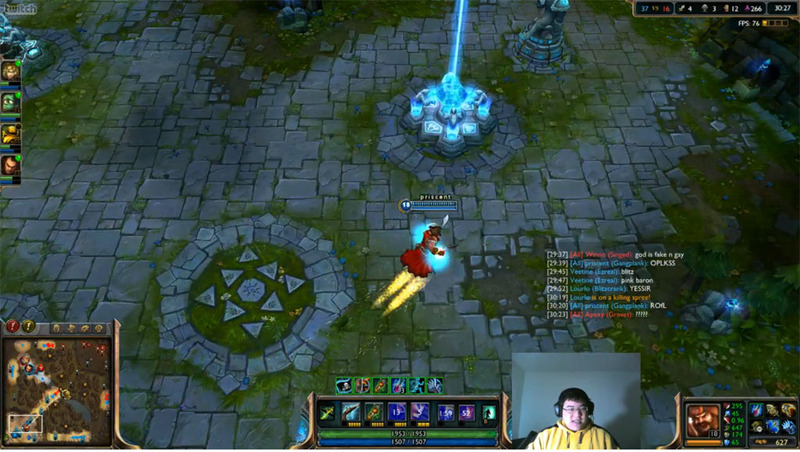 So today Scarra's been soloing mid with Gangplank, and he showed a pretty neat trick that I'm not sure many people know about yet. Basically, as you know Parrrlay grants [Extra Gold: 4 / 5 / 6 / 7 / 8] every time you last hit a minion with it. I think the trick is pretty self explanatory, so I haven't released a video for it. If you guys REALLY want one just ask and I guess I could go farm up enough for a fist in a custom and prove to you guys that it really works. Despite the fact that only one person asked for a video, I wanted to try making one (since I don't really do videos). The result is what you see below, I hope this provides some clarity! By the way, is it just me or does everyone call Iceborn Gauntlet "Frozen Fist"? This trick works so well! BOATLOADS of gold!!! !